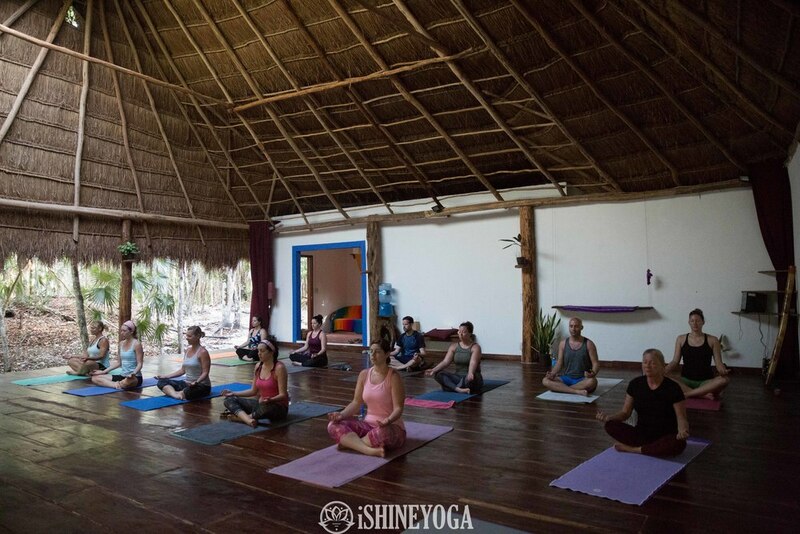 iShine Yoga exists to provide Yoga practitioners quality yoga instruction while threading an awareness that at the core of every being is a light, and that when celebrated can transform a person's consciousness and way of living. 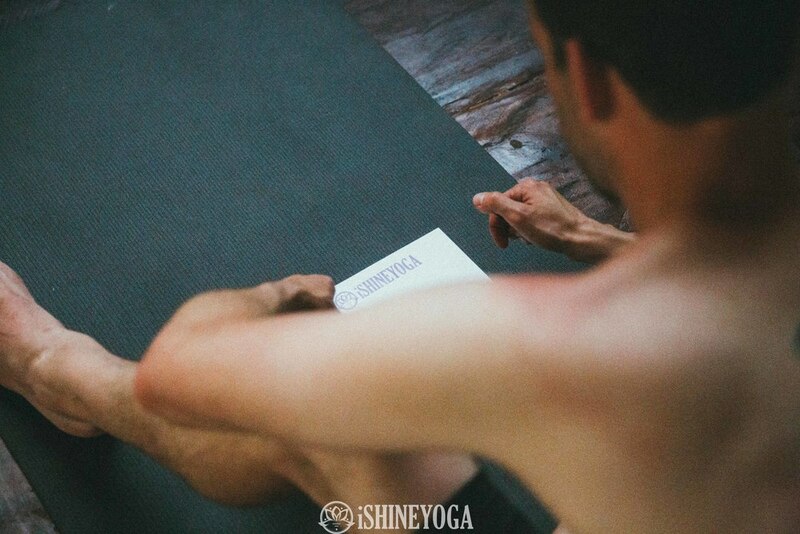 iShine Yoga, LLC was created in 2008. 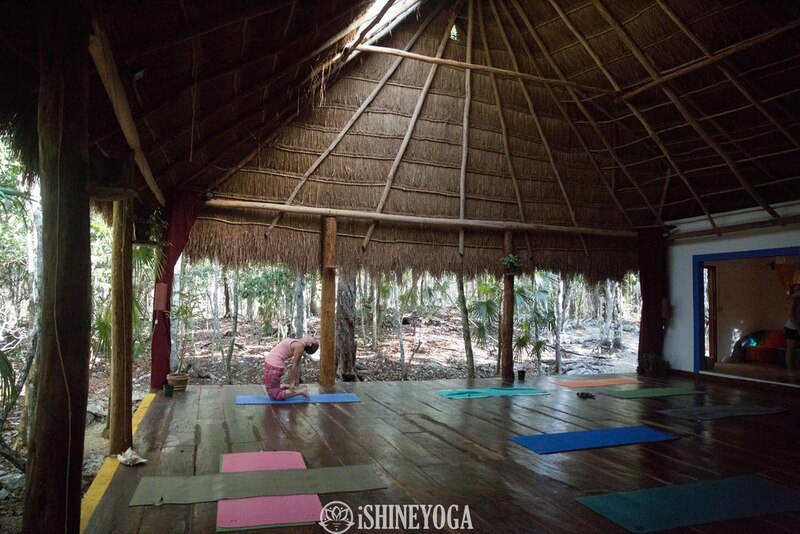 At the time, a local studio was closing and students and teachers alike were in need of a 'place' to call home; a place to connect with their Yoga practice and beCOME part of a larger community. A synergy had been established. 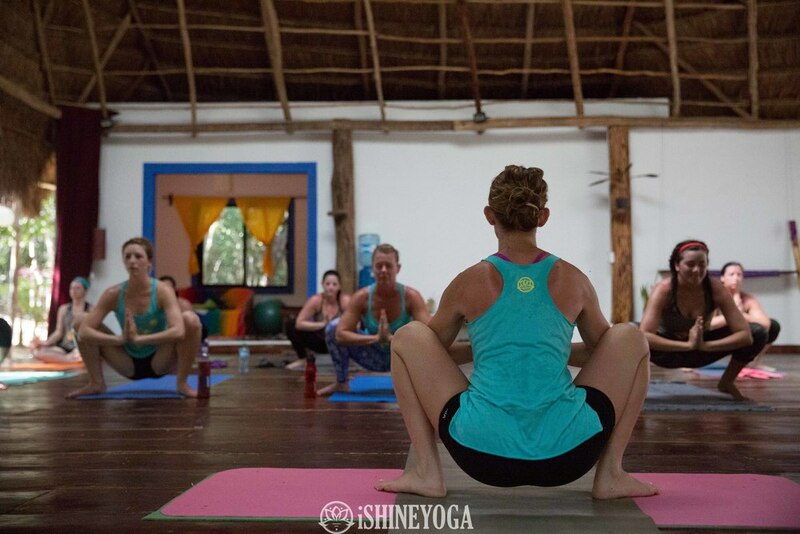 After a decade of teaching Genevieve decIded to Create a permanent home for her Vinyasa, PrenataL & Mommy + Me clients. And, What better place than the heart of Lake Norman?! On April 1st, 2017 we opened our doors. Along with 25 ishine Ambassadors, genevieve & Co. share 37 classes per week with the community, along with offering child watch & Health Coaching. 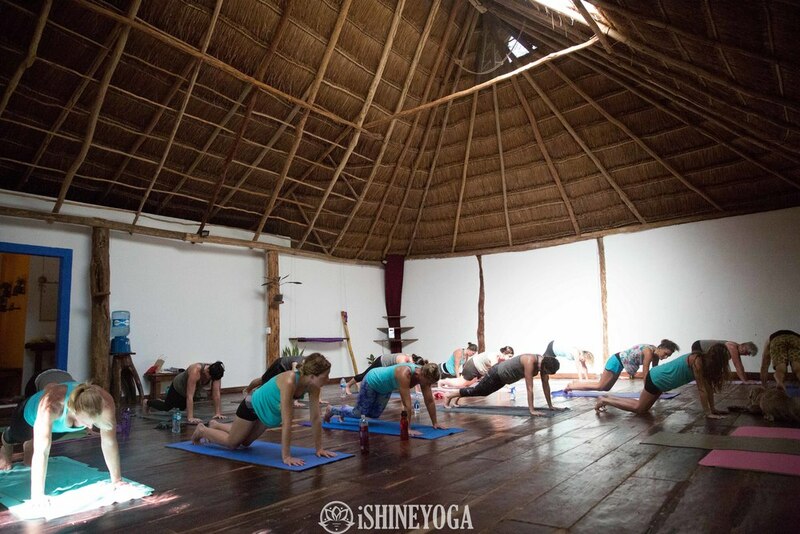 iShine Yogis are encouraged to utilize their inherent gifts, HOnor The Mind/Body, discover self-love, and celebrate what makes each one of us special and unique. The word 'shine' was inspired by the first Ever ishine playlist - circa 2008. Wanna Get your ishine on?